This month I am overly excited about four awesome books. 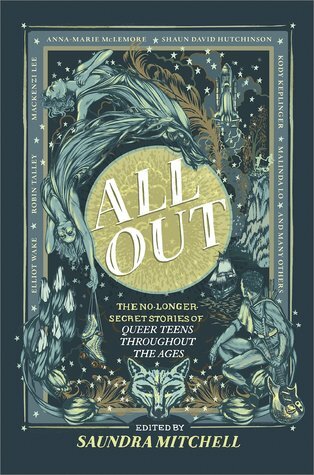 I have a mixture of young adult contemporary, LGBTQ+ anthology, historical fiction, and women fiction. I cannot wait to share them all with you. 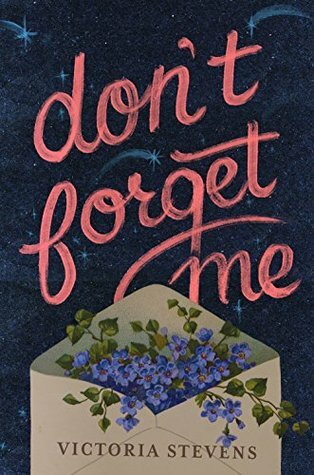 At nineteen, Anne Jaccob is awakened to the possibility of joy when she meets Fub, the butcher’s apprentice, and begins to imagine a life of passion with him. The only daughter of well-to-do parents, Anne lives a sheltered life. Her home is a miserable place. 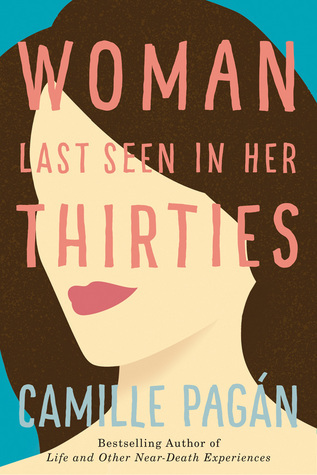 Though her family want for nothing, her father is uncaring, her mother is ailing, and the baby brother who taught her to love is dead. 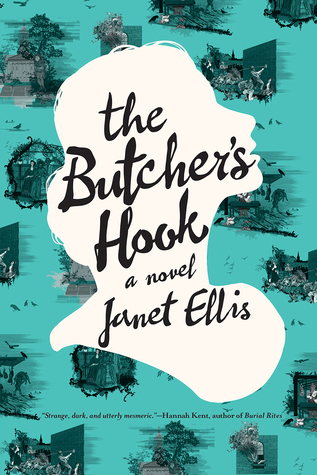 A vivid and surprising tale, The Butcher’s Hook brims with the color and atmosphere of Georgian London, as seen through the eyes of a strange and memorable young woman. Ooh this is a wonderful list! The Butcher’s Hook sounds interesting. I do enjoy a historical mystery thrill. Glad you enjoyed my list, are there any books you are looking forward to?